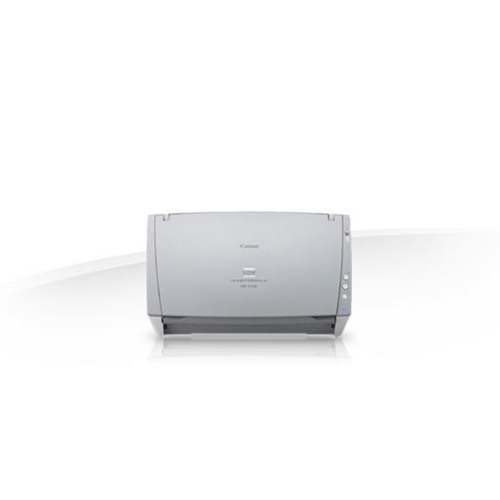 Capable of single-pass duplex scanning at up to 30 ppm, the DR-C130 scanner includes Full Auto mode, through which a single click adjusts multiple feature settings to easily deliver an optimal scanned image. The bundled Canon CaptureOnTouch software lets users assign Scan-To-Job buttons to preconfigured scan tasks for quick and easy access. CaptureOnTouch can also route scanned images directly to cloud applications such as Evernote, Microsoft SharePoint, and Google Docs, and output images in multiple file formats. 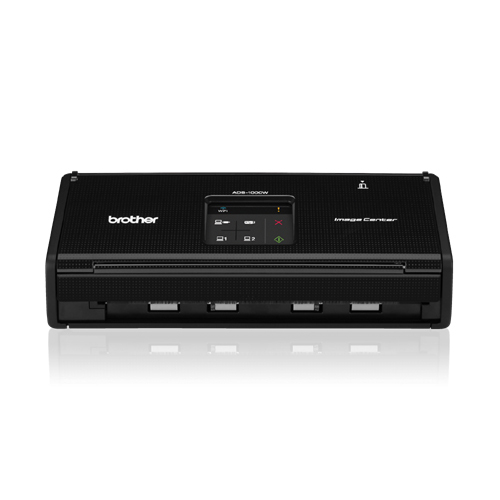 The scanner is also bundled with ISIS/TWAIN drivers for easy integration with third-party software. 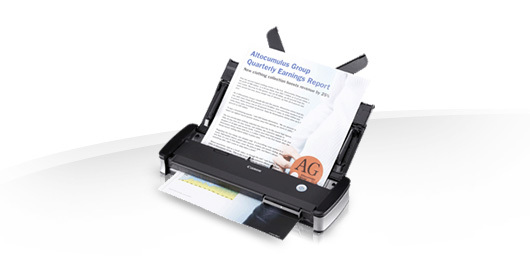 And a convenient front panel enables easy access to scanner and power controls. 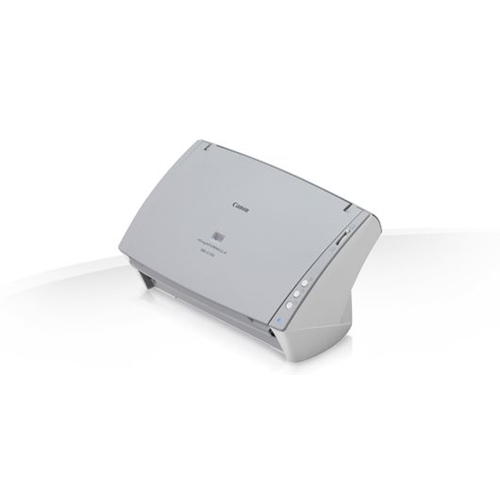 For maximum image quality, the DR-C130 scanner includes features such as Auto Resolution setting, useful forscanning mixed batches of documents and photographs by automatically adjusting the output resolution to improve image quality and reduce image file size. Other image processing features include Character Emphasis and Text Enhancement to improve legibility, plus an advanced Deskew function. 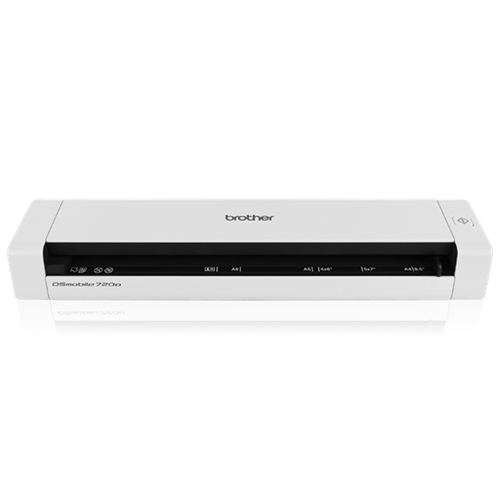 And the bundled Kofax Virtual ReScan (VRS) software can further enhance the quality ofscanned images. 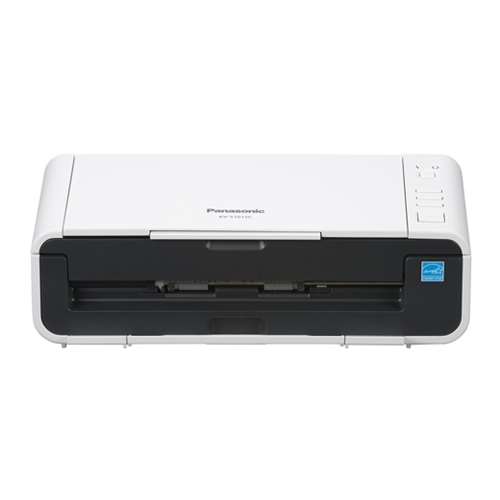 The DR-C130 scanner can reliably handle a wide variety of document types, including thick, long, or oversized documents, plastic ID or embossed cards, and driver licenses. 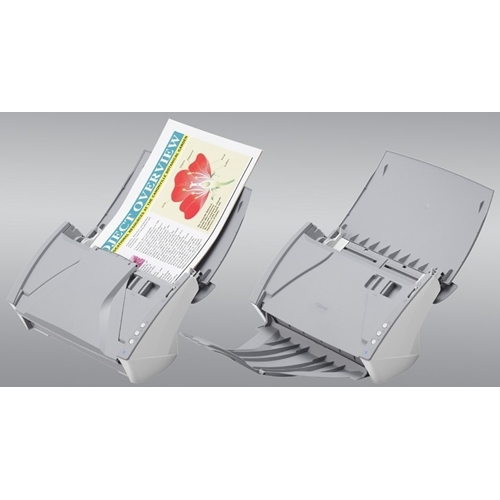 The scanner also includes a Double-Feed Release function that allows users to conveniently handle special documents, such as envelopes. 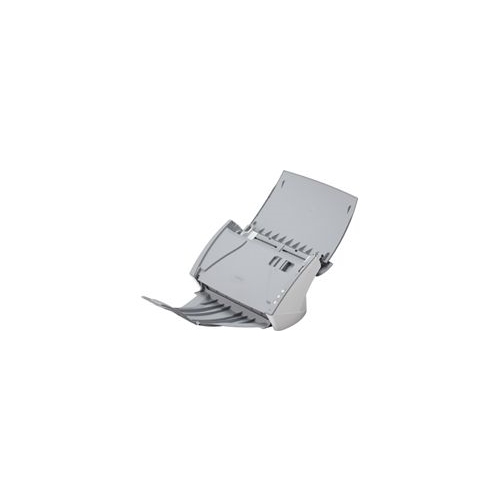 And features like Ultrasonic Double-Feed Detection ensure that no data is lost in the event that a double-feed occurs. Physical dimensions 6.3 x 11.7 x 6.3"
ADF Feeder Paper Size Width. 2" x 2.12 "